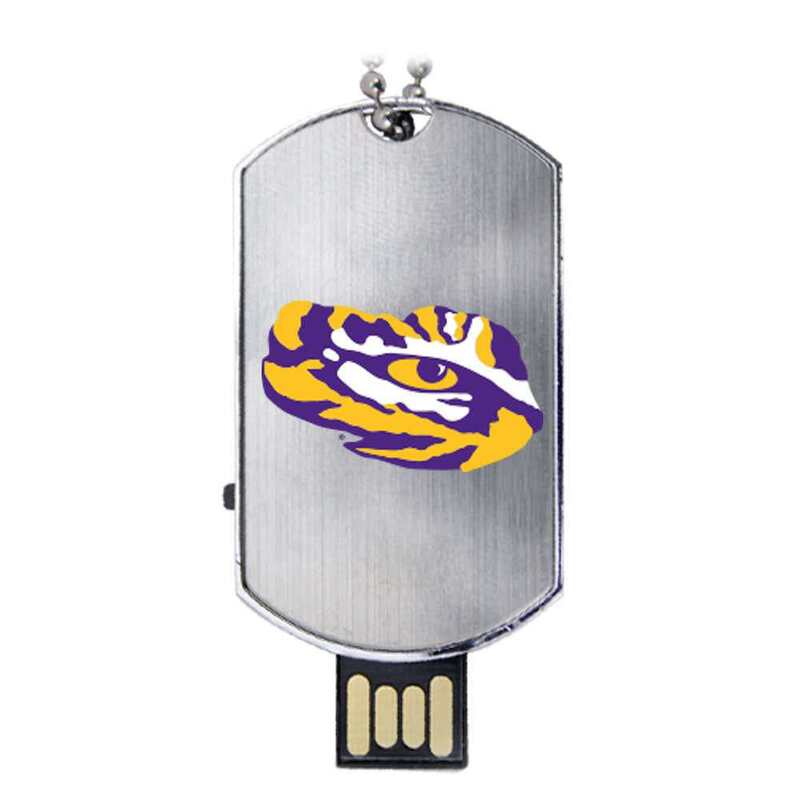 Fierce Tigers need data storage devices that are as powerful as they are! 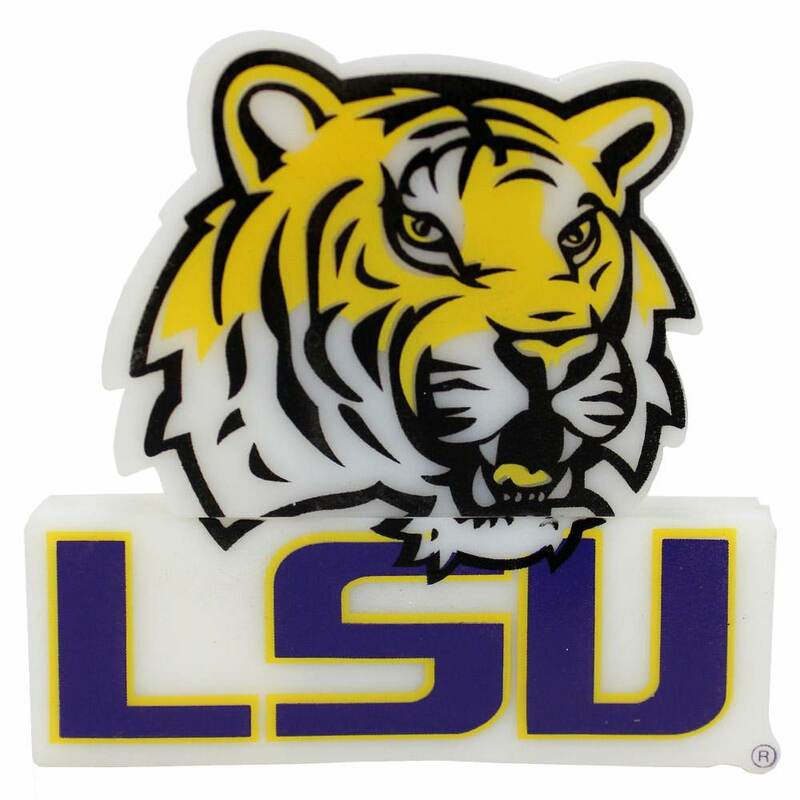 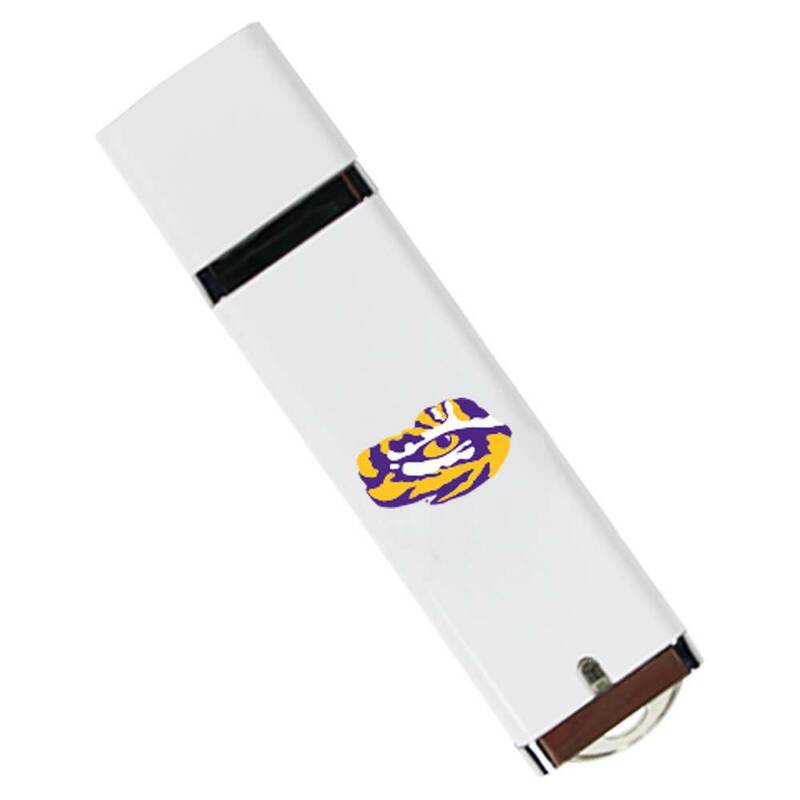 Our custom Louisiana State University USB drives are high-powered, high-performance flash drives. 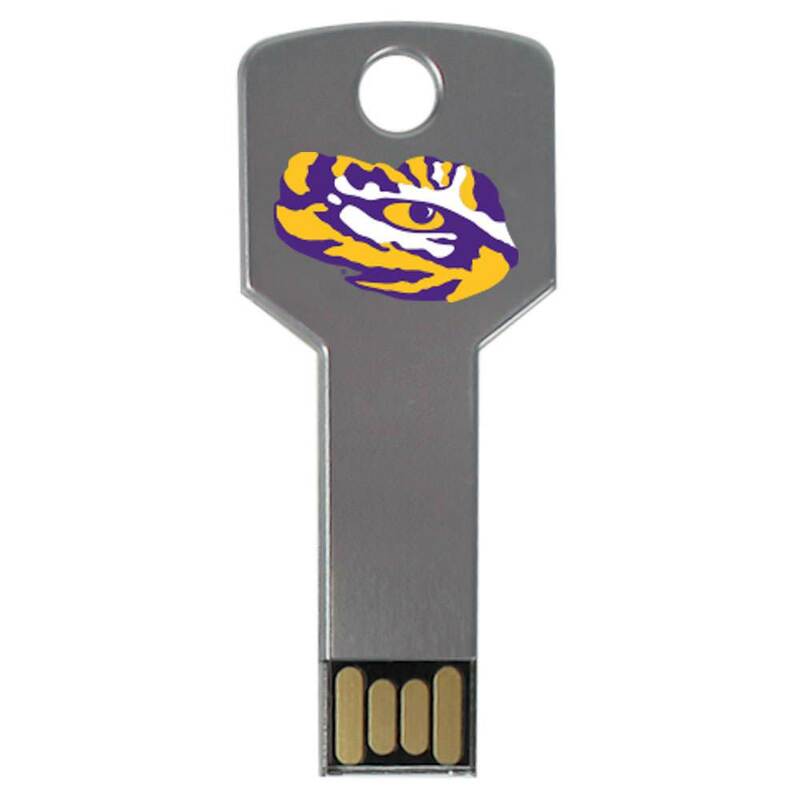 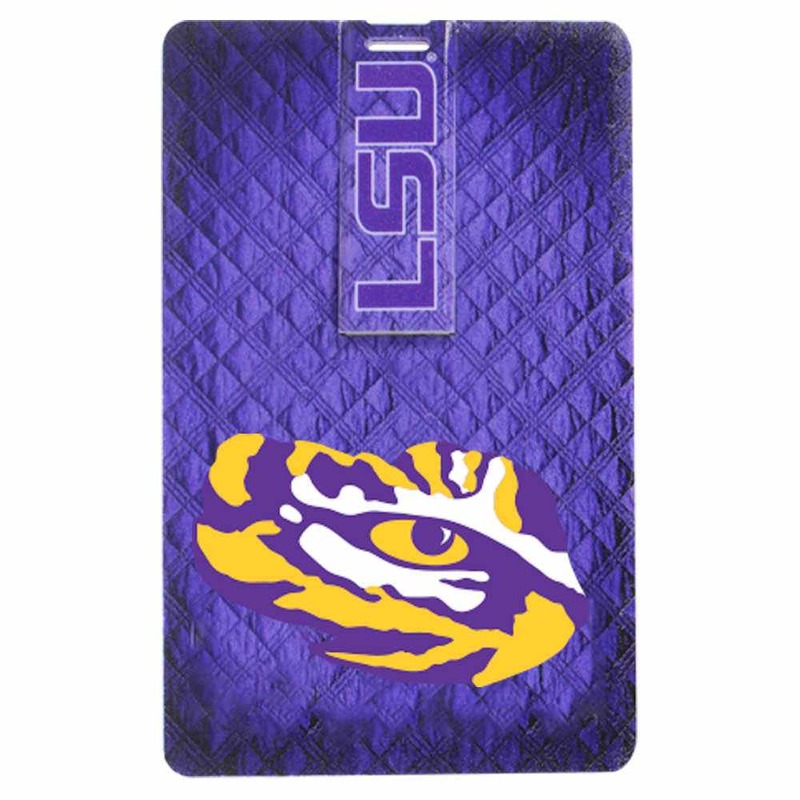 Built to last with resilient materials, these LSU USB drives are easy to carry. 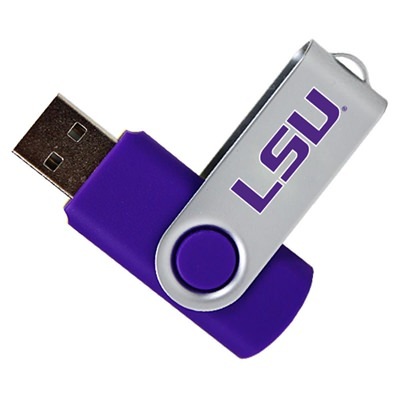 These drives contain large storage capacities, making them ideal for safeguarding vital information. 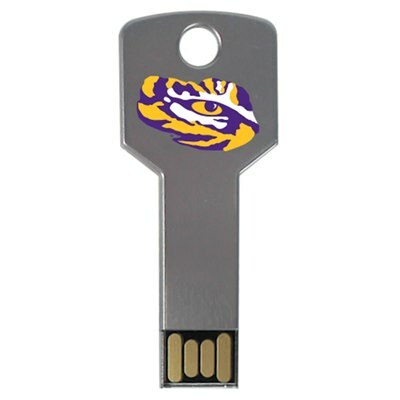 A thoughtful and useful gift for students, faculty, and alumni wanting to show off their Tigers pride.